Eagle Crest is a full-service destination resort located just outside the city of Redmond on 1700 acres in the high desert of Central Oregon.  Nestled against the majestic Cascade Mountains near Bend, Oregon, Eagle Crest boasts over 300 days of sunshine each year with an annual rainfall of fewer than nine inches. Receive 15% off a 3-night stay of 20% off 4-night stays. Book your weekend escape at the best Redmond, OR hotel. 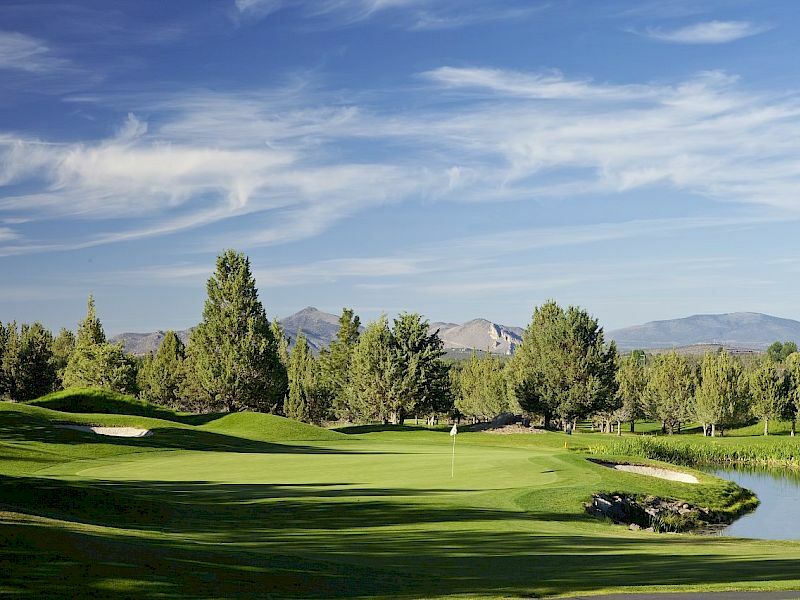 Unlimited golf at Eagle Crest's three courses ranging from relaxed to challenging - perfect all skill levels. This February, we're indulging in the succulent scent of strawberries! Experience the ultimate rest and relaxation. 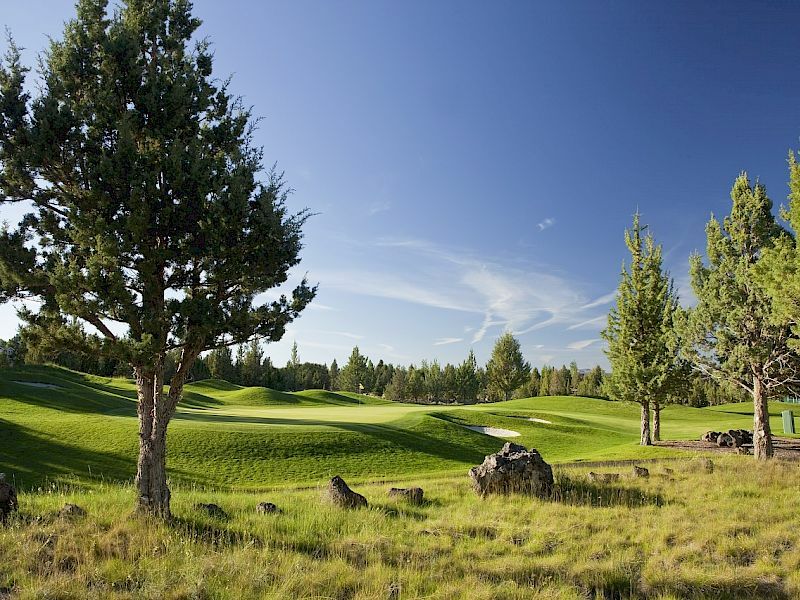 Escape to the best hotel and resort in Central Oregon offering golf, spa experiences, endless rec facilities, and plenty of outdoor adventure options. 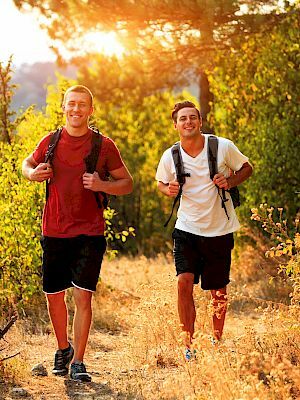 Plan a relaxing escape or outdoor adventure trip today! BEST Beer Tours in Oregon! Stay out of the cold weather and explore the top breweries in Redmond and Bend Oregon. Spa and wellness getaway destination offering an affordable spa getaway. 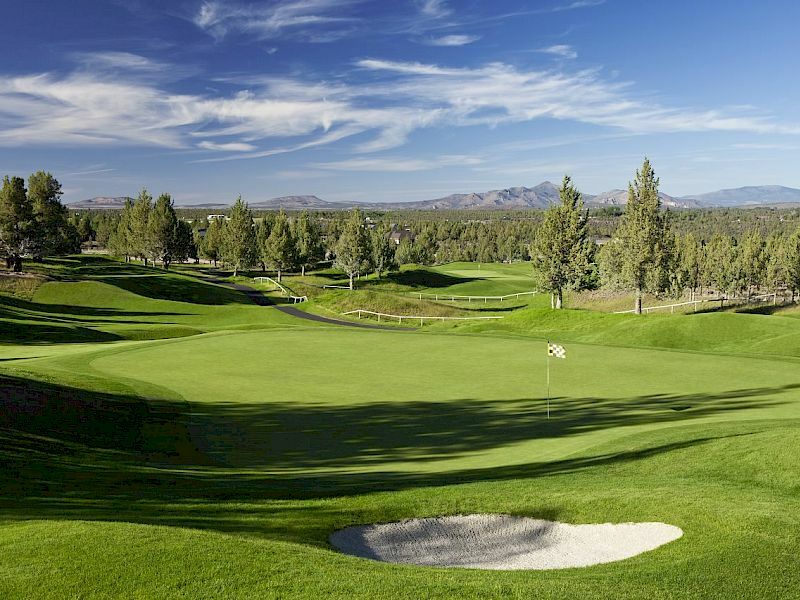 3 courses from beginner courses to expert will challenge your golf skills. Winter hikes to Smith Rock and other landmark destinations are a great outdoor activity. Fishing and Deschutes River activities are located at the resort. Plan a winter adventure today. Experience all of Central Oregon's adventures first hand this spring with rates starting at $89 at the lodge, and 40% off the vacation rentals! Hiking, Biking, Putt Putt and More! Make family memories this spring, with 30% off March, April, and May spring break vacation reservations. *Must reserve by March 31st. Blackout dates may apply.